Peep Spot Landing Event at the April 5th 2008 launch will be sponsored by Sunward. The Peep landing closest to a target on the field will win a draw first from the special Sunward prize pool. Then we will distribute the remaing Sunward prizes by random selection from the green flight cards for peep flights. Use Official Peeps of any variety. Multiple Peeps are allowed. Peeps that are ejected must have a recovery device for their protection. Sunward Rockets Kits are high quality model rockets kits, parts, and accessories for the Rocketeer. Currently A-G powered with most of the model rocket kits being A-D engine powered. 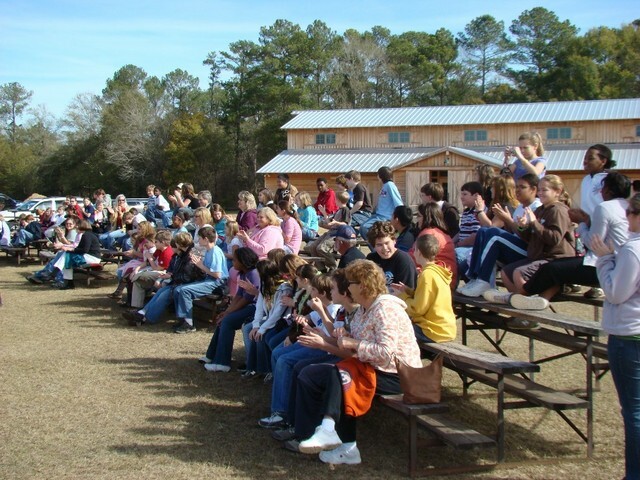 SEARS 572 had its monthly launch in Samson, AL on Feb 2nd, 2008. You could not beat the weather as it warmed up nicely with high clouds and low winds. Our event was Egg Loft. Zachary Wilson won and chose the Exoskell from the prize pool. The Auburn SLI Team brought their 6 inch rocket with a instrument payload. They launched it on L motors. Greg Lane had a successful M flight with the Mighty Mo to 5352 feet. He also launched his new X15 rocket on a K550. Launch was fine but the chute did not fully deploy. It can be repaired. We were pleased to have Rob Wilson his wife Corinne, their three children and his Father and the In-Laws, Roger & Connie Leete. Thanks to John Hansel for the setting up the heavy duty launch gear and Randy, Kendall and John for the LCO support. Jim Flis lives in New Hampshire. He has many interests including rocketry, pumpkin carving, fishing, boating, hiking, alaska, reading/writing, and cardboard boat building. Fortunately for the rocket community, he is the principle partner of FlisKits. FlisKits are an excellent alternative to Estes and Quest. They are designed to be fun to build and fun to fly. Jim introduced a new classic called the Deuces Wild with two canted motors. Jim is very involved in rocketry based education in New England. He has created several rocket kits for youthful builders. In recognition to Jim’s contributions to rocketry we are having a Jim Flis Day Event. Fly any Fliskit or upscale of his kits and you will be entered to win a Fliskit or other product Jim is donating. There will be as many winners as there are FlisKit donated items. 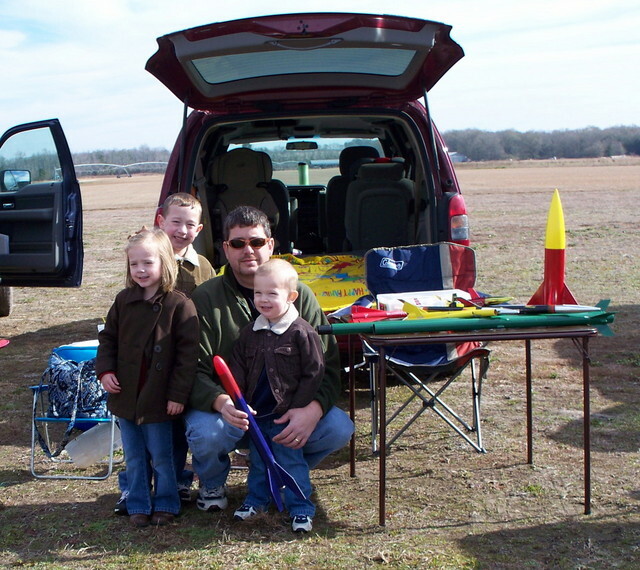 You are currently browsing the SouthEast Alabama Rocketry Society weblog archives for February, 2008.